Project Horse Empowerment Center is putting on Horse-Powered Wellness Workshop Sunday, Oct. 22. Through experiential non-riding activities with horses and with other like-minded women, guests will deepen their self-awareness, growth and acceptance. The workshop is facilitated by licensed clinical social worker Kelly Cregan and Project Horse’s equine specialist team. 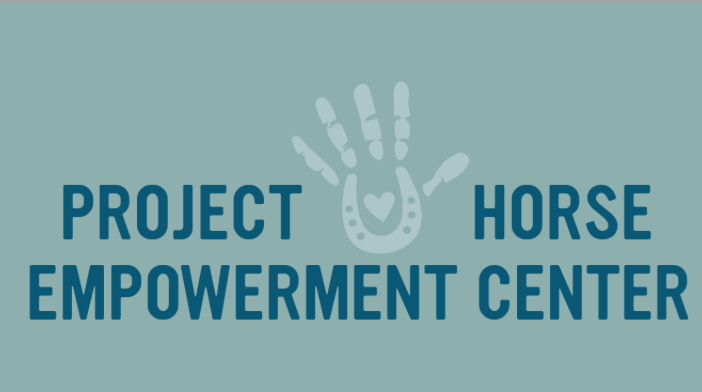 The workshop is from 10 a.m. to 4 p.m. at Project Horse Empowerment Center, 18915 Lincoln Road near Purcellville. The cost to attend is $225 and includes lunch. Learn more at projecthorse.org or by calling 703-517-6964.